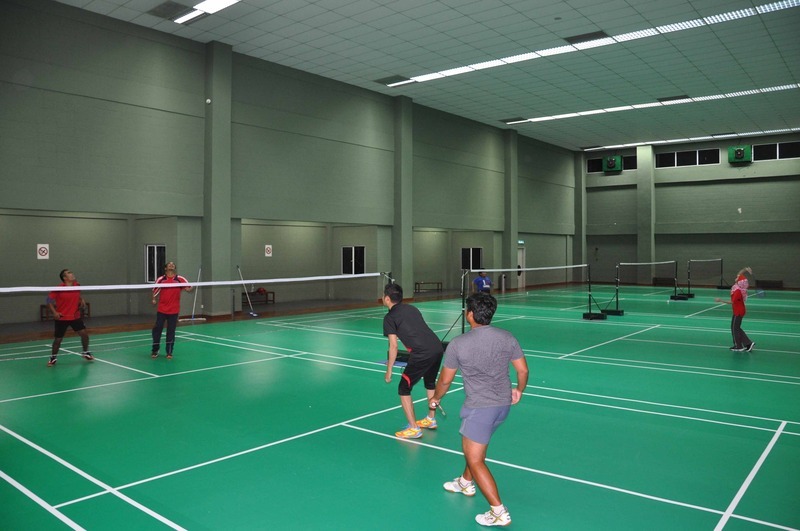 Come and enjoy a game of badminton with your friends at The Club @ Bukit Utama. 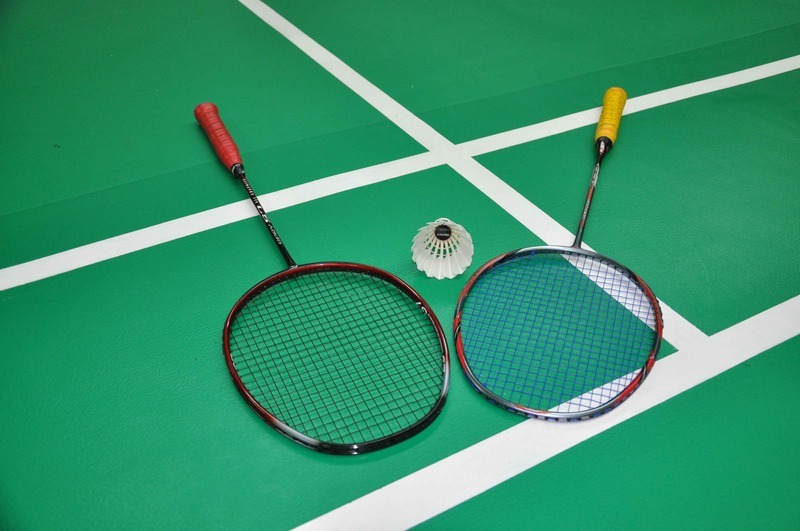 Their court contains a taraflex badminton sports flooring, certified by Badminton World Federation. Members can bring up to 3 friends to play. Registration for the Badminton in The Club is located at LG floor, Sports & Golf Registration.